Today we have some unfortunate news to share with those of you planning to buy Song of Memories. PQube and Rice Digital have announced that the Switch version of Song of Memories has been canceled for the west, due to “development complications”. Also, keep in mind that the Switch version of Song of Memories isn’t out in Japan yet, and PQube says the game does not meet the standards of their fans. Today, PQube announces the release date of the romantic visual novel Song of Memories on PlayStation 4. The love story that turned the Japanese genre upside down with its surprising twist releases worldwide on February 1st. While the PlayStation 4 version and the special Encore Edition are confirmed, we regrettably had to cancel the Nintendo Switch version of the game. 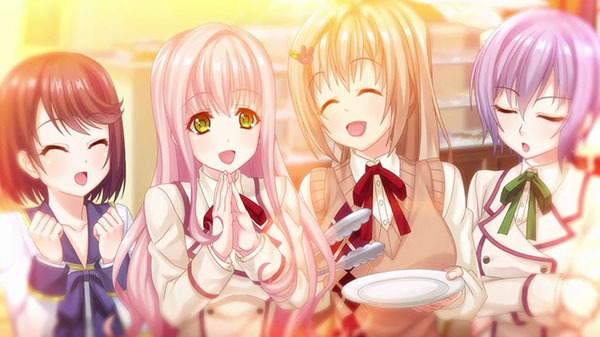 Unfortunately, Song of Memories can’t be brought to a functioning level of quality our fans demand on the Switch due to development complications. For those of you who own a PS4, the PS4 version is still on track for a February release. The announcement of the cancelation comes a day after PQube said they had to delay the game in order to censor it. What do you think? Let us knw in the comments below.